Three years ago, my cousin Lucy was 28 years old with 75kg, but she is just 160cm. She looked very fat and 5 years older than peers. She couldn’t fine suitable cloth for herself. She would be out of breath and stream much sweat if she walked for short distance. Every time she said that she would lose weight but came to nothing. Three months ago, I met a girl in relatives party. She looked about 23 or 24 years old with slim body and suitable cloth. When she smiled at me, I was thinking who she is. At that time she said:I am Lucy, don’t you know me just for 3 years without seeing each other? I was a little confused because I couldn’t connect her with Lucy of 3 years ago. Then I asked her why she looked more young and beautiful than past. She said that she began to do yoga exercise 3 years ago and insisted it after that. And she is a middle yoga learner now. When I came back, I told my wife about what happened on on my cousin and my wife was deeply touched.My wife has been fatter since our baby was born 2 years ago. Then she called my cousin who recommended a yoga class and a type of natural rubber yoga mat with 1830*610*5mm for yoga beginners. 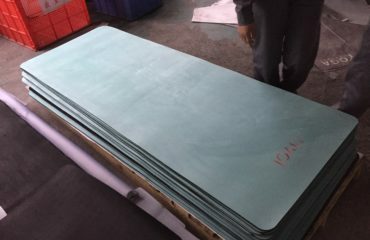 My cousin told us that types of yoga mats include TPE,NBR, EVA and PVC etc, and natural rubber yoga mat is the best one because this type of yoga mat is very elastic and can protect knee joints well. In addition, it is absorbent and anti-slip. According to the suggestion, my wife joined a yoga class and bought a natural rubber yoga mat. My wife has been in yoga class for 2 months and some changes of hers have been seen during the period. She lost some weight and her temper is not as impatient as before. And she has been a woman with intellectual woman temperament. 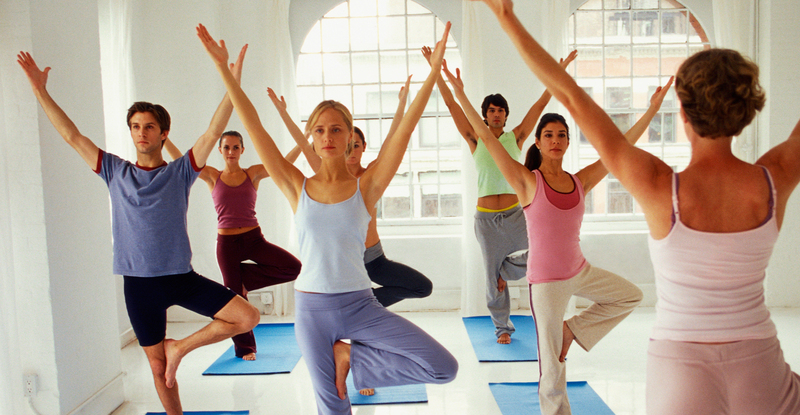 She said that there are many women who become much thinner after one or two years yoga exercise. And all of them become more beautiful and confident. 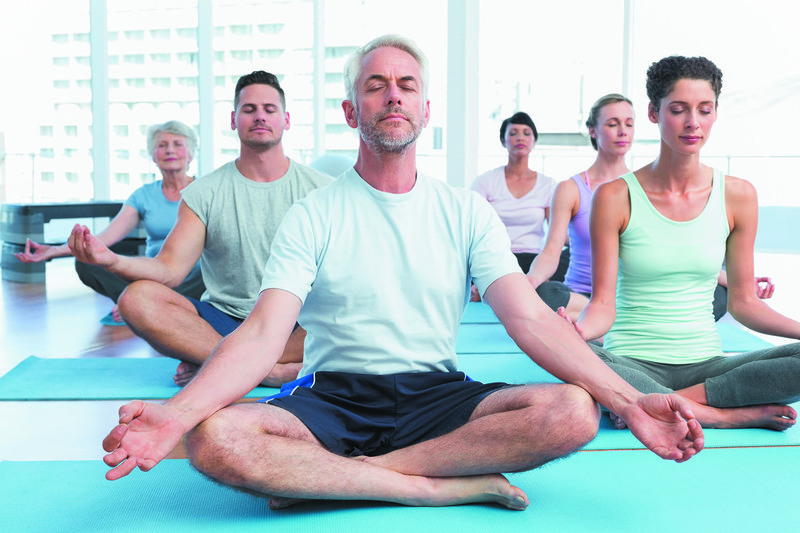 If you have trouble for your appearance and temperament, you can do yoga exercise.